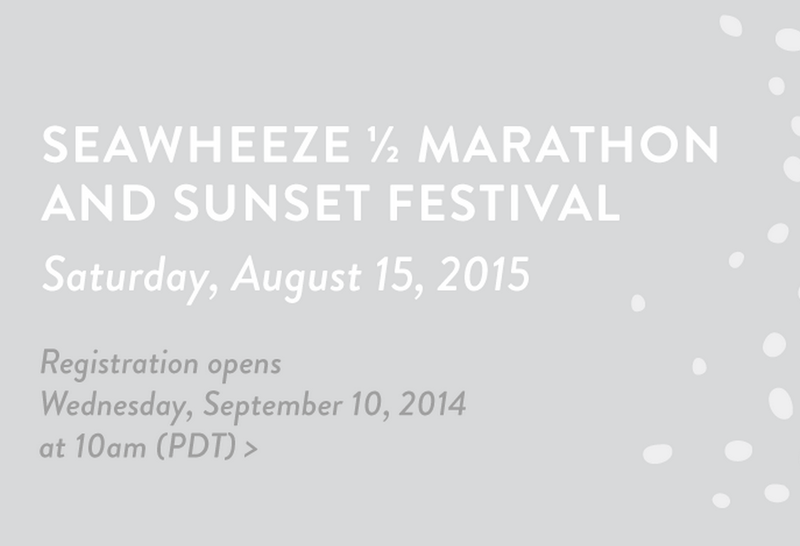 Registration for Seawheeze 2015 just went live and this year I got a place. Last year I tried to register the first time, and then the second time registration went up I couldn’t get a spot. Woo hoo!! Now I have make peace with running. "Lulumum Blog Sale *New Additions*"